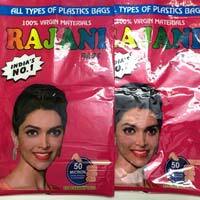 The company is a renowned Manufacturer, Exporter and Supplier of Two Layer Polyester Pouches in Daman. The Two Layer Polyester Pouches are highly demanded in existing industrial market of the company owing to their unsurpassed quality standards. 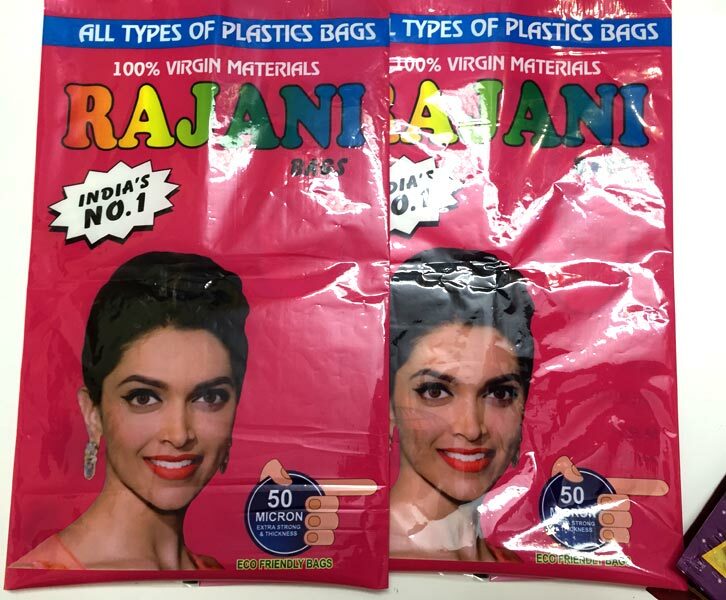 The Two Layer Polyester Pouches can be availed at highly competitive prices.